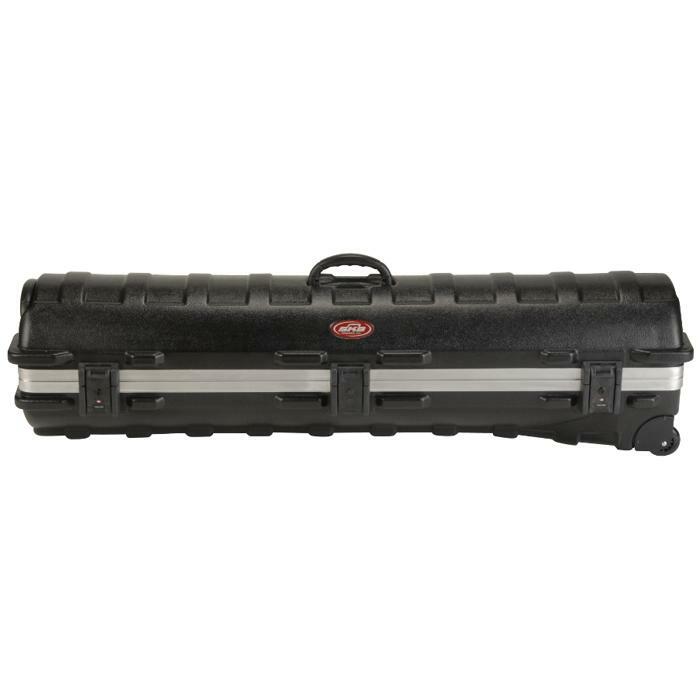 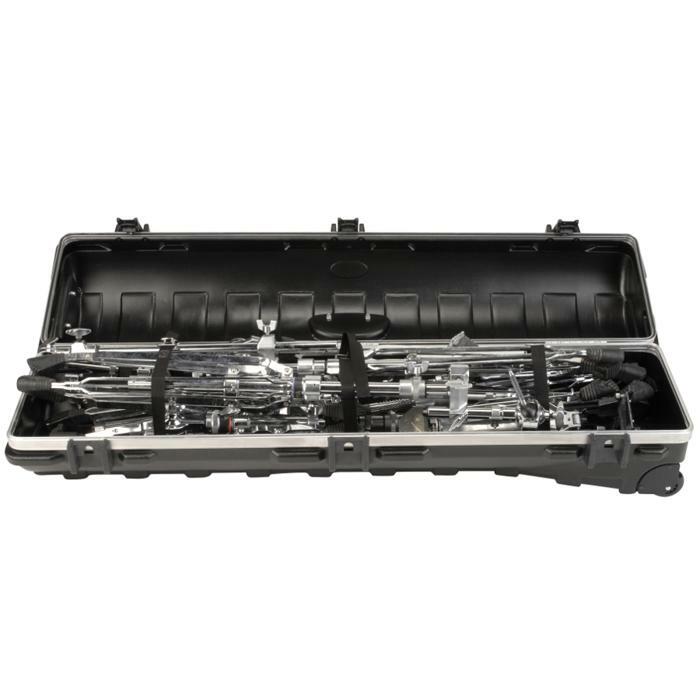 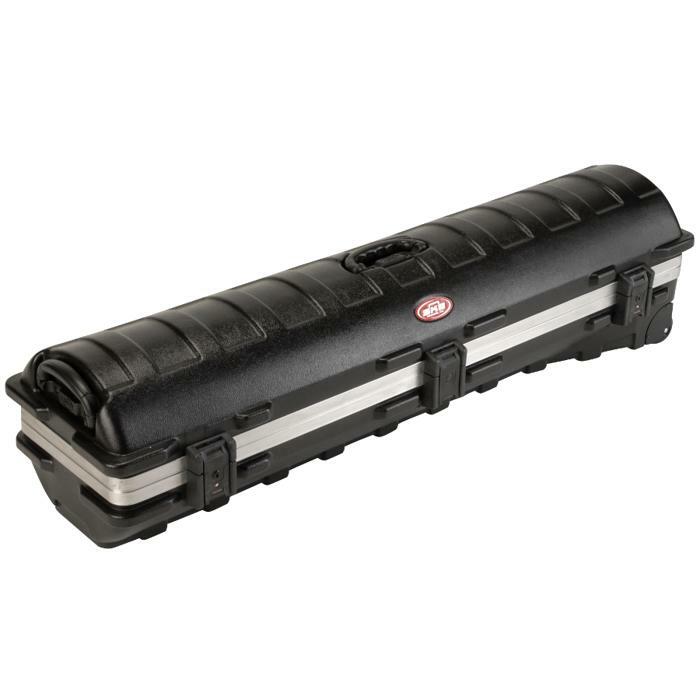 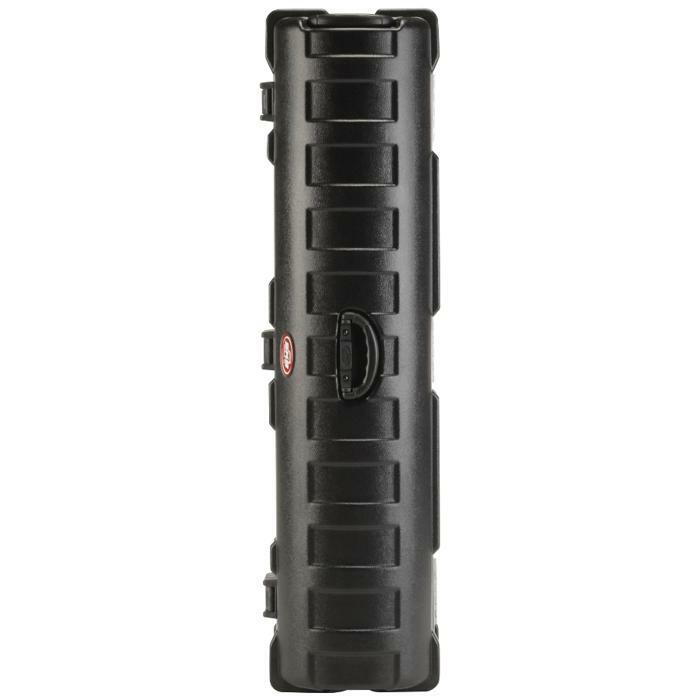 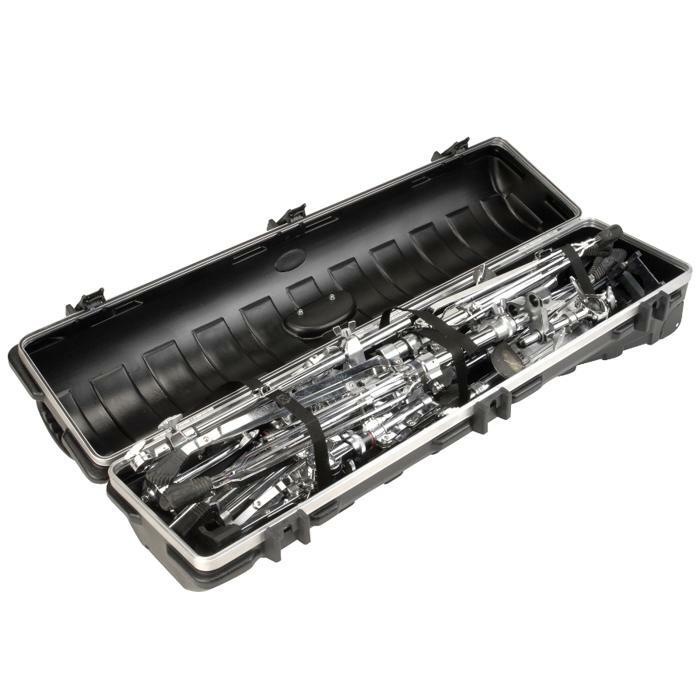 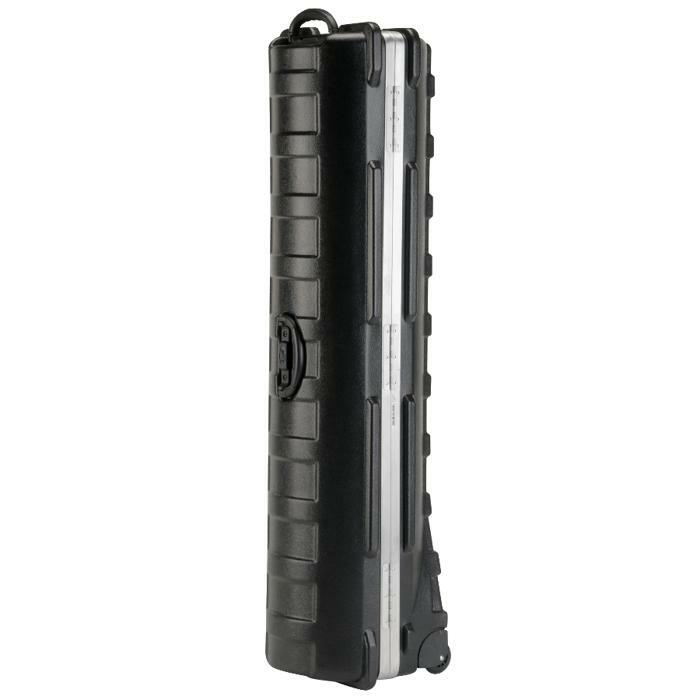 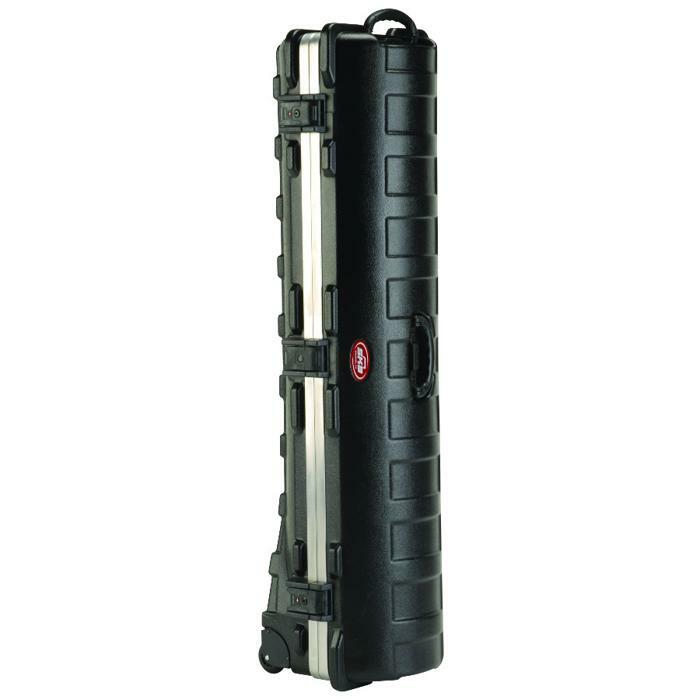 Durable, ATA Rated, Rail Pack Cases provide a practical solution to transporting a wide variety of contents. 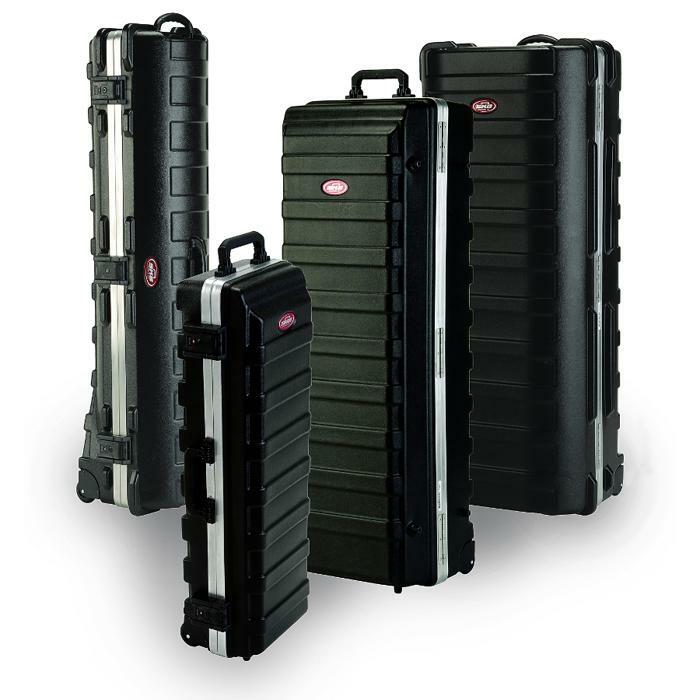 These industrial cases are designed to exceed the ATA 300, category 1. 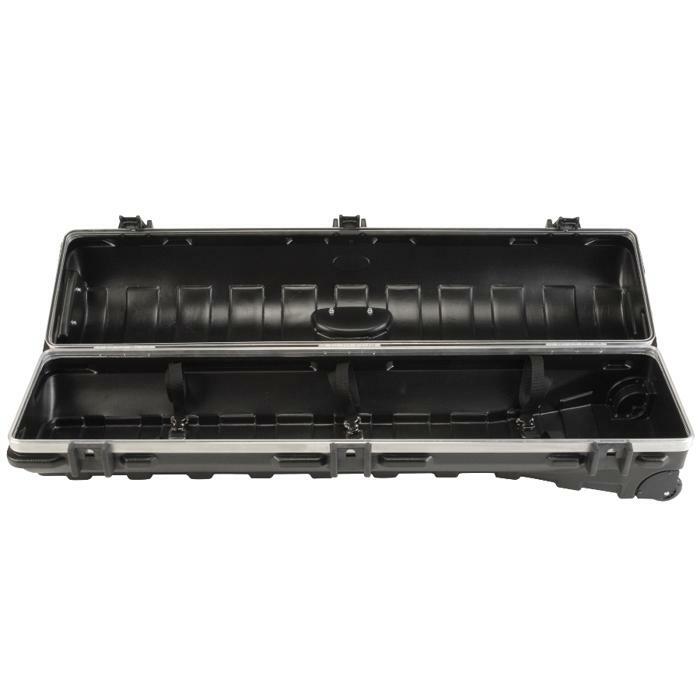 Internal straps are included in the lid and the base to secure contents.